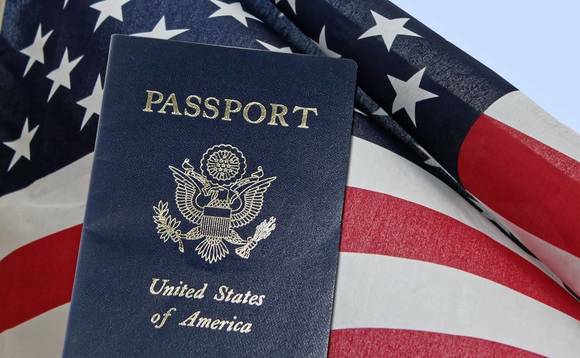 Wealthy Chinese citizens hoping to invest their way to a US passport may soon need to find more than twice as much to do so, as the price for America’s popular immigrant investment visa appears about to rise to US$1.35m, from its current US$500,000. News of the proposed rise in the EB-5 investment visa, which allows foreign investors to put money into job-creating US projects in exchange for a “green card”, came in the form of new rules published late last month by the US Department Homeland Security (DHS). The programme was originally established in 1991 and, experts say, hasn’t been updated much since that time. It works by offering a path to US citizenship to those who invest in projects located in certain “targeted employment areas”, such as a rural community or a high-unemployment area, that create at least 10 jobs. The minimum investment amount required for would-be US citizens to invest in if they wanted to put their money into an area that wasn’t a specifically designated low employment district would rise to US$1.8m from US$1m under the proposed changes. The EB-5 programme is said to have been widely utilised over the years to finance projects around the US. It has operated alongside another popular immigration visa scheme, that of Canada, which has brought so many wealthy Chinese to certain Canadian cities, such as Vancouver, since it began in 1986 that it has fueled soaring property prices, and prompted Canadian lawmakers to take steps aimed at encouraging the immigrants to settle in other parts of Canada, and even to curtail it. The move by Homeland Security to extract more money from those signing up to the US immigrant investment visa also comes at a time when growing numbers of countries are introducing “citizenship by investment” schemes to lure investment, including Malta, Cyprus, and several countries in the Caribbean.